People today want options for travelling shorter distances, less congestion and greener lifestyles. Bike-sharing addresses these needs and we launched several schemes across Europe in 2017. A two-year pilot scheme to link in with Limburg’s multi-modal public transport service. Fixed annual price for free journeys of up to 30 minutes a ride. ArrivaBike is easy to access via its app and website. 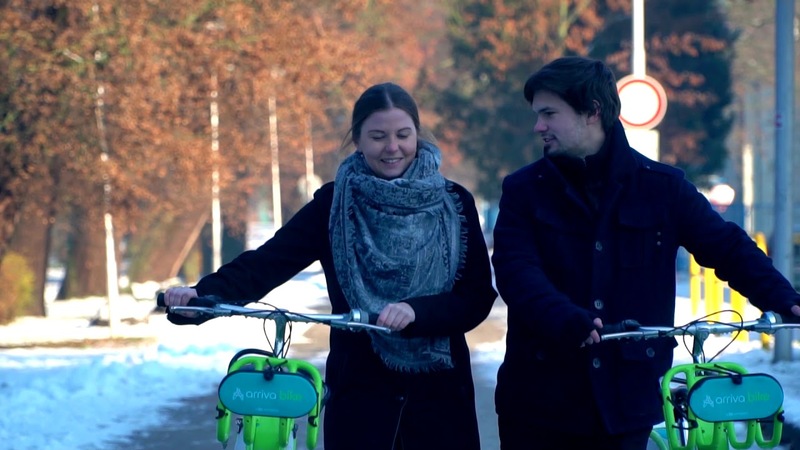 Users can plan journeys effortlessly, hopping between bike, bus and train. Rent a bike at the train station for a discounted Arriva ticket, or buy a ticket for 20% extra bike time.